Call 724-209-7187 to schedule your first appointment. If you'd like to improve your hearing, the hearing care specialists at the Miracle-Ear® hearing aid center in Lower Burrell are ready to assist you. We’ll introduce you to a wide range of helpful products, and we welcome the opportunity to serve you as you discover and experience the Miracle-Ear® Advantage. Our hearing aids with GENIUS™ Technology can enhance your overall hearing abilities, and they've even been shown to give our customers better than normal hearing in certain situations. This is because their components all work together to improve your ability to focus on the sounds that you want to hear while blocking out distracting background noise. With the Directional Focus, VoiceTarget 360, and High-Definition Digital Sound features, these hearing aids have been carefully designed so that you don't have to worry about missing out on parts of a conversation anymore. When you first come to our center, we can give you a free hearing test,* and your results will allow us to customize your hearing aids to your strengths and weaknesses. Because a person’s hearing often changes over time, our location will proudly provide complimentary hearing aid adjustments and repairs for your entire lifetime. Taking care of our customers is our top priority, and these free services are one way we show our dedication to our work. Whether you're looking for something small and sleek or a little bit sturdier, our experienced specialists can help you find the best match for your needs. 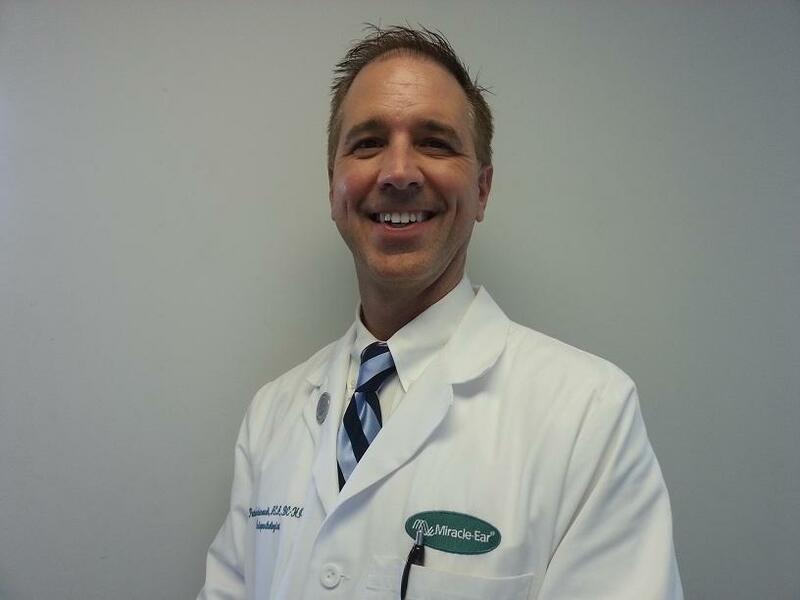 Visit Miracle-Ear to see why we're the leading provider of hearing aids in Lower Burrell, PA. We look forward to working with you as you take practical measures to address your hearing loss. Darlene is our Patient Care Coordinator in our Lower Burrell office. Darlene has been with Miracle-Ear now for over 13 years. Darlene has over 13 years experience as a PCC, FOA with the Miracle-Ear team. 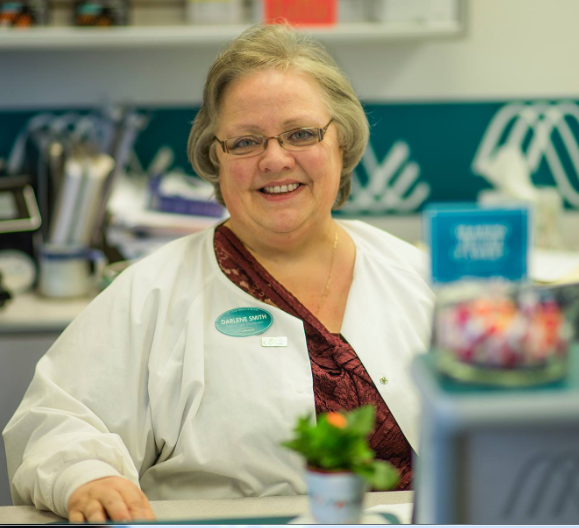 Darlene's favorite part of working for Miracle-Ear is working for the Owner Patrick & working with the patients. Darlene feels the patients are so interesting with all of their different life stories.